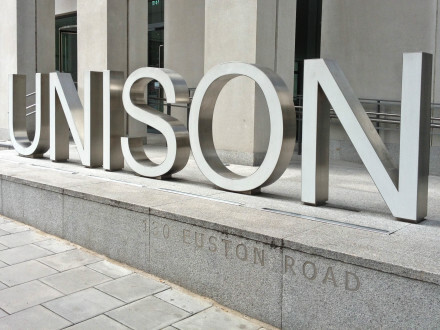 Unison has claimed victory in its four-year fight against the Tories’ imposition of fees for employment tribunals. The supreme court, the country’s highest, has ruled the coalition government was acting unlawfully and unconstitutionally when they introduced the charges. The decision was unanimous. Now the Tory government will have to refund the £27m charged to the thousands who took claims to tribunals. This dates back to July 2013, when the fees were introduced by the then Lord Chancellor Chris Grayling. Under the fees legislation, any employee wanting to pursue a case against their employer in England, Scotland or Wales had had to find as much as £1200. Dave Prentis, general secretary of Unison, said: “The government is not above the law. But when ministers introduced fees they were disregarding laws many centuries old, and showing little concern for employees seeking justice following illegal treatment at work. “It’s a major victory for employees everywhere. Unison took the case on behalf of anyone who’s ever been wronged at work, or who might be in future. Unscrupulous employers no longer have the upper hand,” Prentis added. Bronwyn McKenna, assistant general secretary at Unison, said: “The supreme court correctly criticised the government’s failure when it set the fees to consider the public benefits flowing from the enforcement of legal rights enacted by parliament.